Magic Moments is an organization that “relies on the generosity of donors to make dreams come true for children living in Alabama with chronic life-threatening diseases.” Guild’s Birmingham branch partnered with Magic Moments to see that Judith, who goes by JuJu, experienced the perfect, magical fairytale. As a bit of background, JuJu might just be one of the toughest six year olds around. Not only has she dealt with a cancer diagnosis since age four, but she also tragically lost her parents. JuJu has fought through numerous hospital stays, chemotherapy and radiation, and two bone marrow treatments. She is now nearing the end of her therapy. Although JuJu has been too sick to travel during the past few years, her doctors recently gave her the “go ahead” to take a trip. That’s where our Birmingham team came into play. 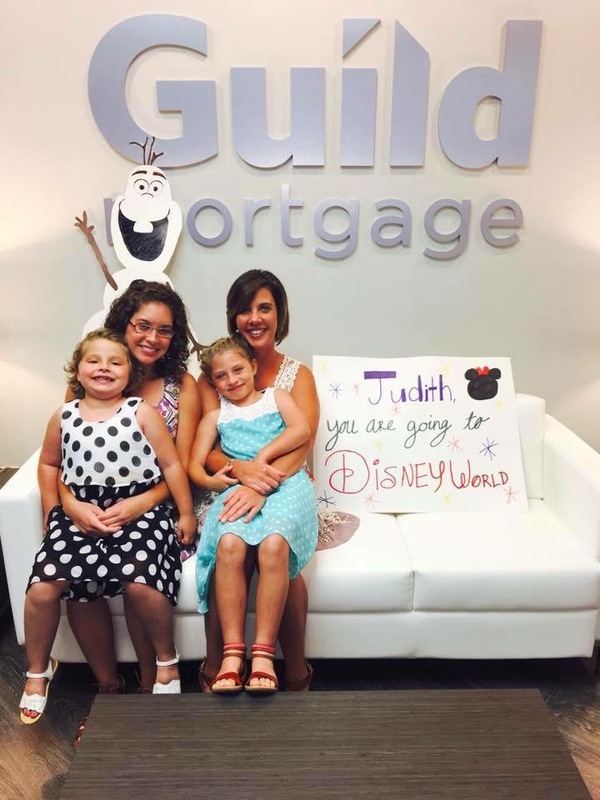 Together with Magic Moments, the Birmingham team arranged a paid vacation to Disney for JuJu and her grandmother (JuJu’s caregiver and guardian), as well as JuJu’s aunt and cousin! 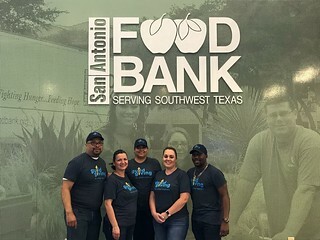 Through their efforts to both collect and contribute their own donations, the Birmingham team was able to raise the $4,000 needed to send the family on their dream vacation. The best part is that JuJu had no idea. Guild employees joined forces and transformed the Birmingham office into a “Frozen” wonderland, complete with the theme song playing in the background as a way to surprise JuJu with the news.